You have 1409 characters. Don’t forget to add important and relevant keywords in your description to improve your iTunes app page and optimize your SEO. 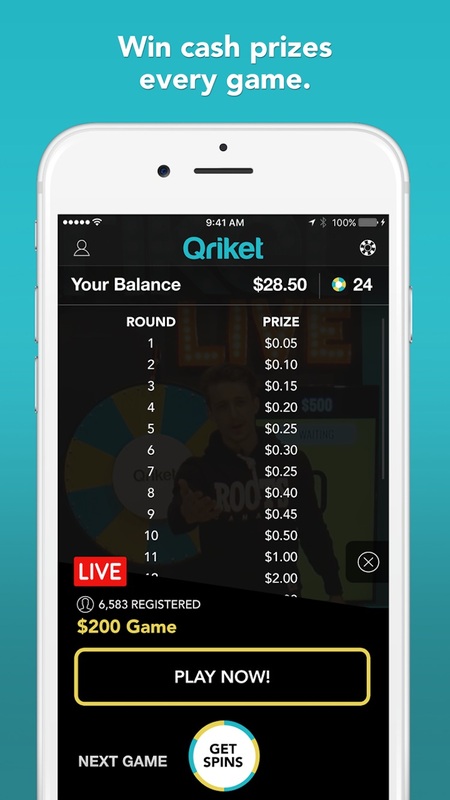 Getting started is easy, just sign-up and register for any of the daily Qriket Live shows. Once a live show begins, you'll pick blue or gold! If the wheel lands on your colour, you’ll move on towards the grand prize and we’ll keep spinning until we have a grand prize winner! 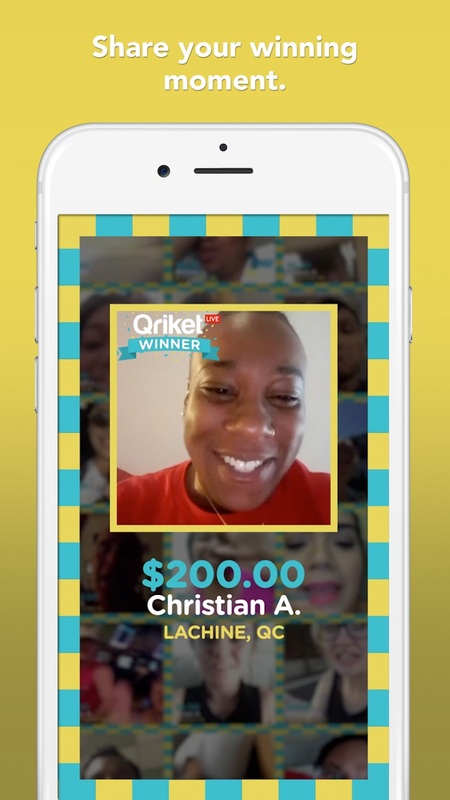 With runner-up prizes for every live show, everyone leaves winner! 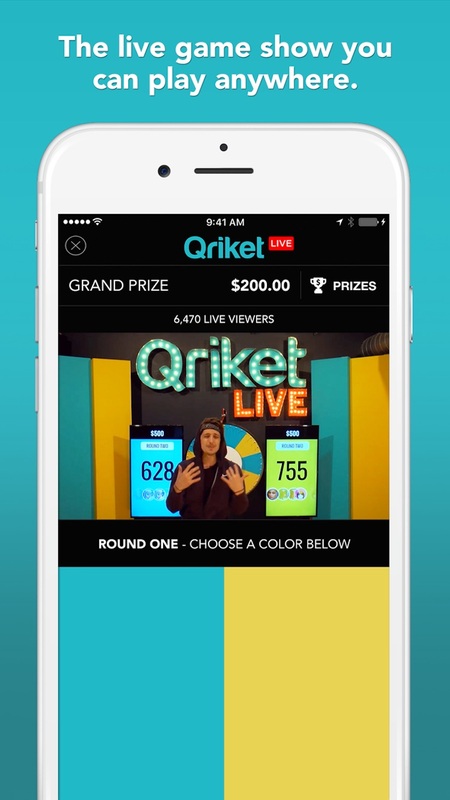 Apple is not a sponsor or involved with Qriket, its prizing or the operation in any manner. 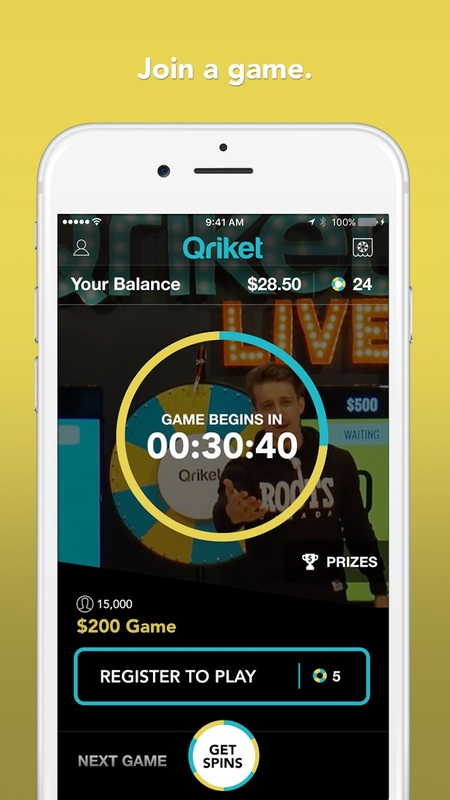 No purchase necessary to play and win.